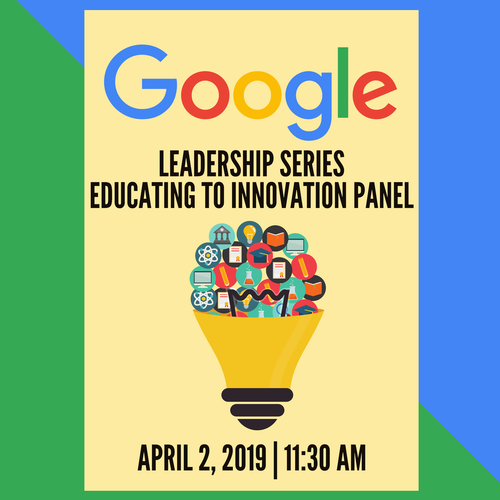 In the first of our four-part Google Leadership Series, we'll hear a panel of esteemed education leaders from Western NC bringing the latest and greatest innovations to Caldwell County students from K-12 through higher education. 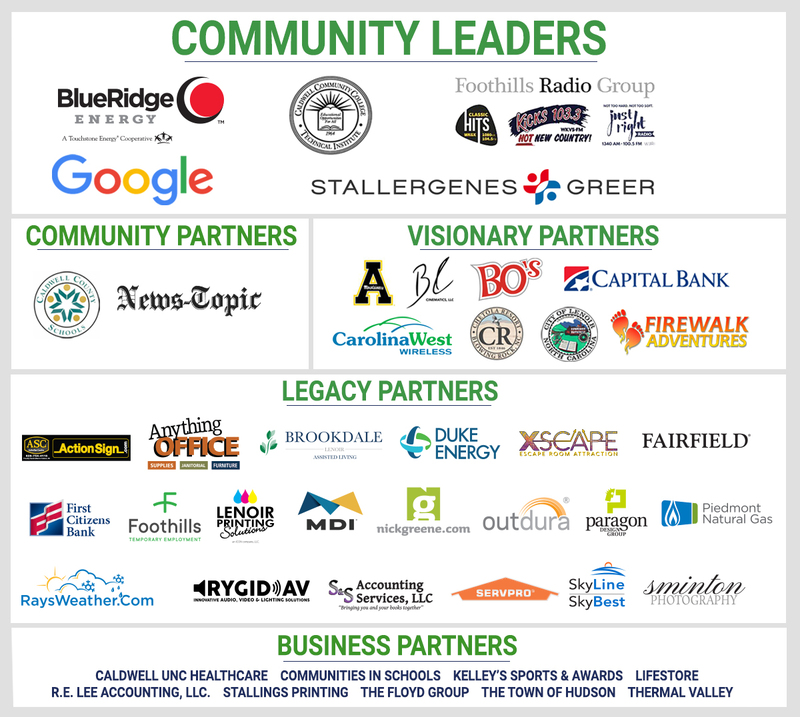 We'll discuss ways in which educators, innovators and business leaders are creating the tools and curriculum that will ensure not only a talented workforce but a new generation of entrepreneurs to continue the long tradition of Caldwell innovation! Program will conclude at 1:15 p.m. The event is free but seating is limited. Register now!